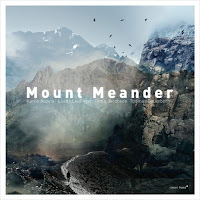 Mount Meander and MOONBOW are two groups that are new to the European jazz scene, having released their debut albums in 2016. That’s not the only thing they share, however; two of the players, bassist Tomo Jacobson and pianist Lucas Leidinger, can be found in both groups. In addition, both Mount Meander and MOONBOW are distinctly international, gathering musicians from all over Europe: Germany, Latvia, Poland, Denmark, Norway, and Sweden. The two albums, Mount Meander’s self-titled and MOONBOW When the sleeping fish turn red and the skies start to sing in C major I will follow you till the end (how’s that for a mouthful? ), are exciting not only for the compositions they contain, but for the reassurances they provide - namely, that young musicians in Europe (and presumably elsewhere) are still producing invigorating, boundary-pushing jazz. 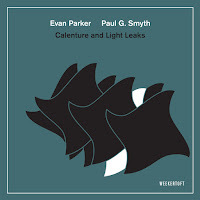 To anyone who doubts whether the young generation can still create compelling improvisational music: listen to these recordings and prepare to have your misgivings swept away. 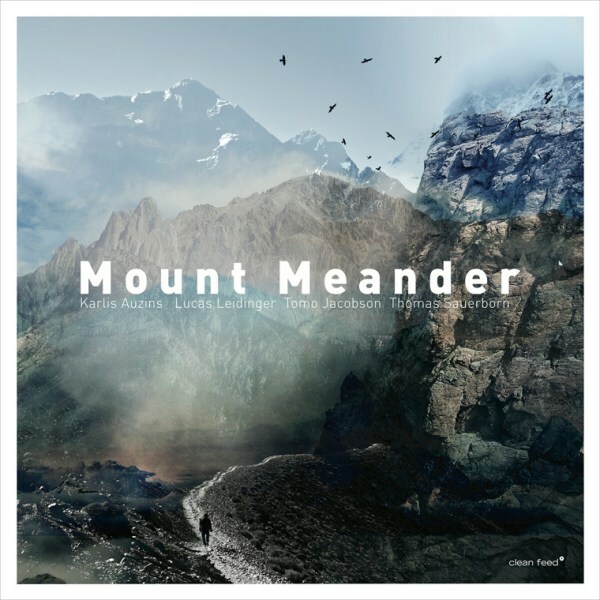 Along with Jacobson and Leidinger, Mount Meander consists of Karlis Auzins on tenor/soprano saxophones and Thomas Sauerborn on drums. 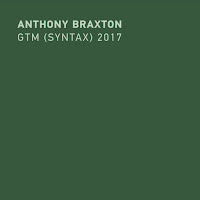 The album opens with a marvelous three-part piece entitled “Sunsail.” Over the course of nearly twenty minutes, it shifts through a multitude of moods, showcasing the versatility and inventiveness of the players. Sauerborn’s elastic rhythms are a highlight here: whether he’s using a bow to draw out evocative textures from the cymbals, or whether he’s simply providing a patient pulse, his percussion work is always engaging. 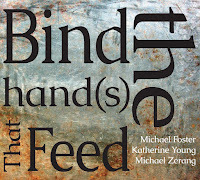 On the second and third parts of “Sunsail,” the players reveal a greater sensitivity, as well as a willingness to let things simmer: Jacobson moves through a series of bowed-out murmurs, Leidinger tinkers and toys with different ways of producing sound (most notably by utilizing the action of his piano), and Auzins uses the soprano saxophone to produce a series of haunting oscillations. This same kind of quiet exploration is equally evident in pieces like “Politeness Is God” and “A Bird in the Hand…,” while the suitably-titled “Motoric Animal” and “Swung” are more visceral in the pleasures they offer, with the former showcasing a Mount Meander that is adrenalized, nervy, and hard to predict. This quartet shows us that there need not be a compromise when it comes to jazz that is both bold and enjoyable to listen to. Here, stunning melodies go hand-in-hand with restless experimentation, and the end-result is music that is endlessly alluring. In MOONBOW, Mount Meanderers Tomo Jacobson and Lucas Leidinger work together again, with Jacobson taking the role of composer and leader. 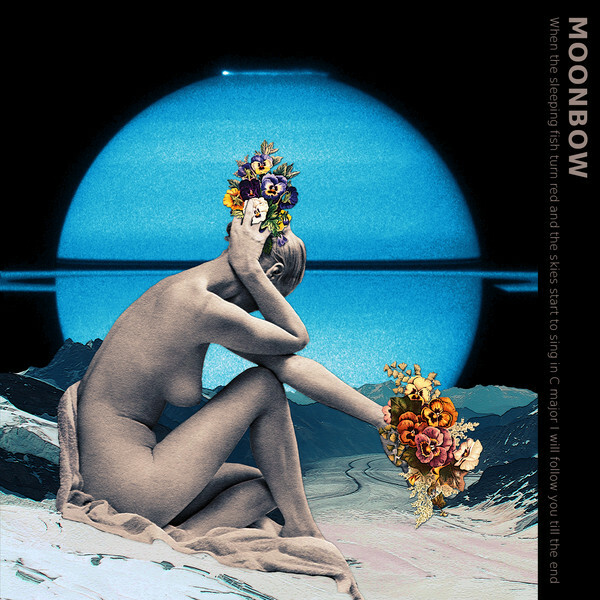 Compared to the oft-subtle stylings of their other group, moonBOW is a decidedly more bombastic affair: to start, it’s a septet, with Danielle Dahl and Maciej Kądziela on alto saxes, Kresten Osgood on drums, Anton Jansson on electric guitar, and Mads Egetoft on tenor saxophone. Additionally, the compositions themselves are more dynamic: they twist, turn, rattle, and occasionally erupt into shards of melody and rhythm. 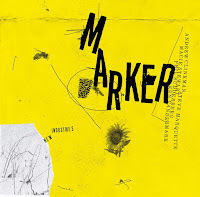 Like the work of Tim Berne’s illustrious Snakeoil, the pieces that Jacobson has produced here are winding and elaborate, and they require a great deal of attention on the part of the listener. However, the rewards to be reaped are great - like every maze, a prize awaits the patient seeker. The beginning of “Fish” is innocuous enough, with Jansson’s lone guitar offering a series of spiky, serrated notes. After a few moments, Jacobson’s buoyant bass-line appears, Leidinger sends out clusters of dissonant shapes, and the others come forward with a head that is strangely, surprisingly, melodic. These kinds of contradictions are all over the place - like a moonbow itself (a rainbow produced by moonlight instead of sunlight), Jacobson’s compositions lurk in the realm between the expected and the unforeseen. 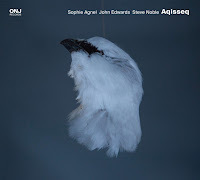 “Fish” concludes with the busy, near-tribal percussion of Osgood, which soon transitions into the majestic melodicism of “And the Skies.” Leidinger’s dramatic chords accentuate the slow-rising tide of notes that Dahl and Kądziela belt out on their alto saxes, while Jansson’s barbed guitar-tones circle above in jagged lines. Compared to the compositions that come before it, “Start to Sing” washes over the listener like a dirge, with the three reeds sending out lacerated wails. But of course, moonBOW are always on the move, and they never get caught in the mire of a single melodic phrase or pattern - the piece quickly transforms from a threnody to a peculiar, ceaselessly-shifting stew of textures and sounds. “I Will Follow You Till” highlights another aspect of the group; namely, their ability to play music that is unsparingly forceful and direct - that is, until the final couple of minutes, when Leidinger’s clusters become increasingly elliptical, Osgood’s percussion imprecise, and Jacob’s bass-lines laconic and searching. As I said, MOOBOW are all about placing contradictions right next to one another, and it’s this quality that distinguishes them from other big-band outfits with similar instrumentation. The final track here, simply called “The End,” is a perfect closer: sounding like the conclusion of a prog-rock opus (with all the instrumental pyrotechnics and crescendoes that that implies), it neatly wraps up the dazzling, dizzying suite that MOONBOW(and composer Tomo Jacobson) have created. If this debut work is any indication, we’ll be hearing many more great things from this group - hopefully sooner rather than later!